Beetroot leaves. 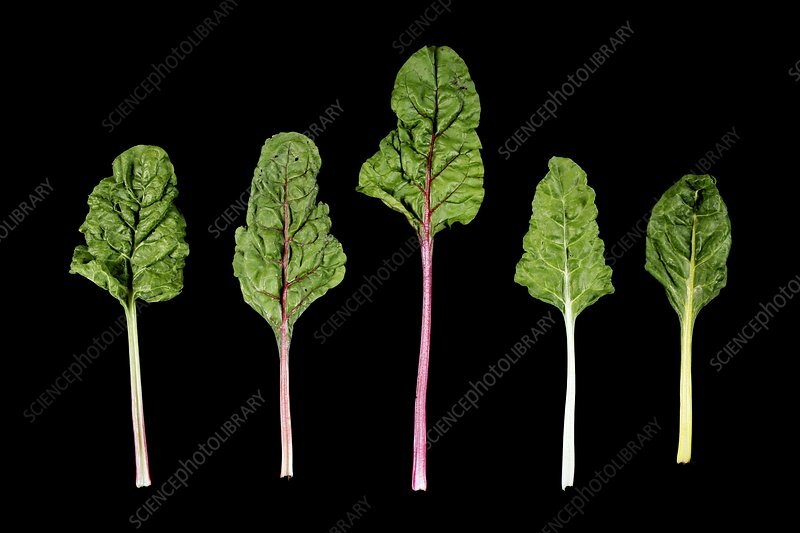 Row of leaves from a beetroot (Beta vulgaris) plant. These leaves are rich in betalain pigments, which are used as a natural dye.